We’re currently looking for a full time Insurance Producer. 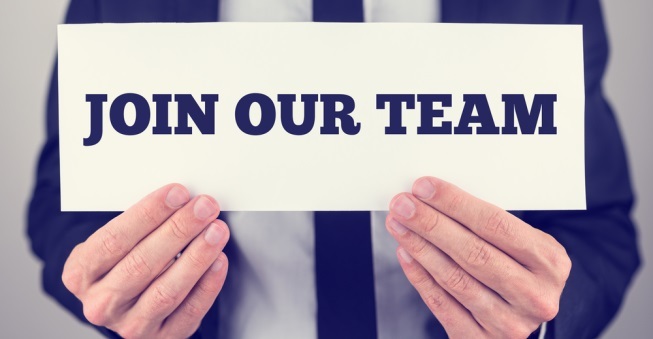 If you are interested in joining the BSH team, please send your resume to sarah@bshins.com. You must be a licensed Agent to apply.